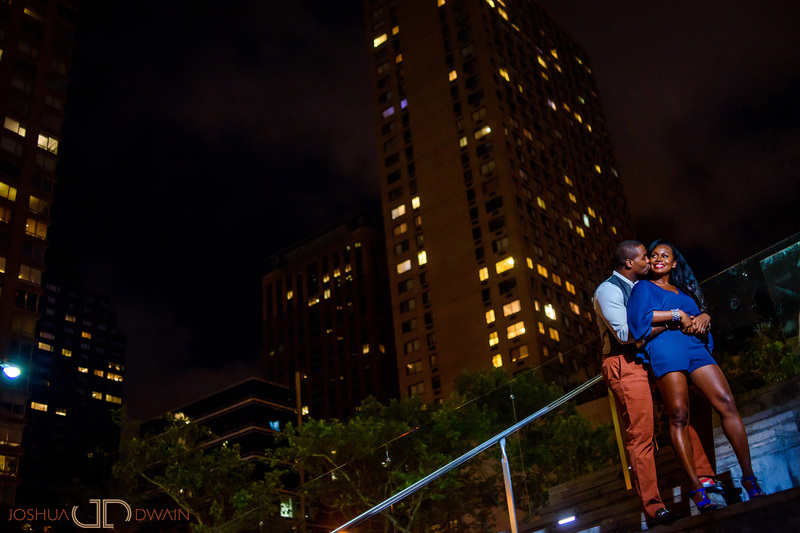 Sandra & Otwan found us through our connection with Penelope & Joseph. 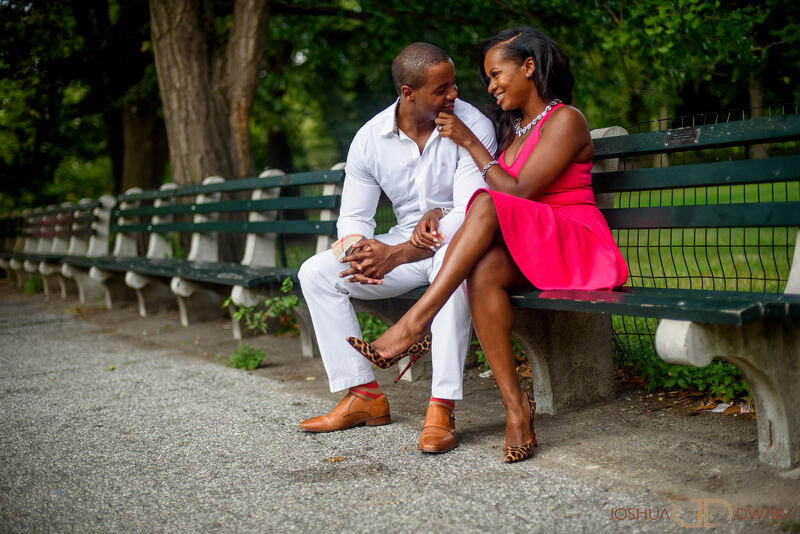 It’s not everyday that we meet two people who match each other with their style and grace. 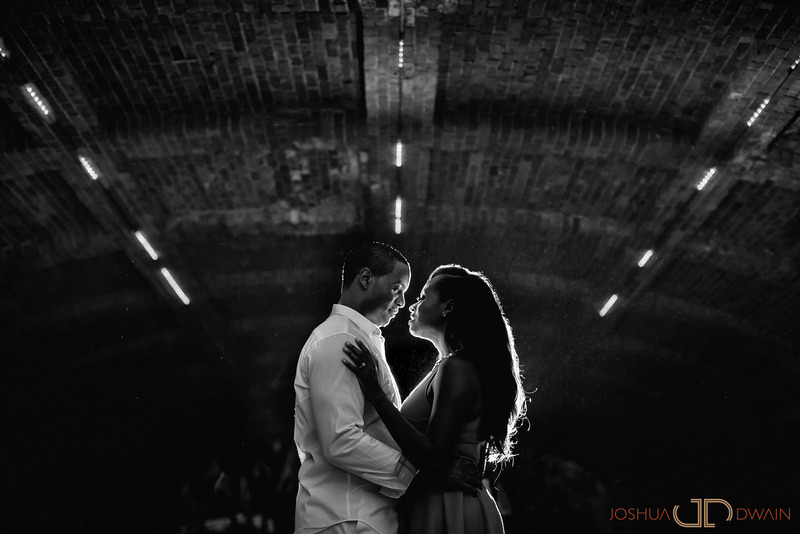 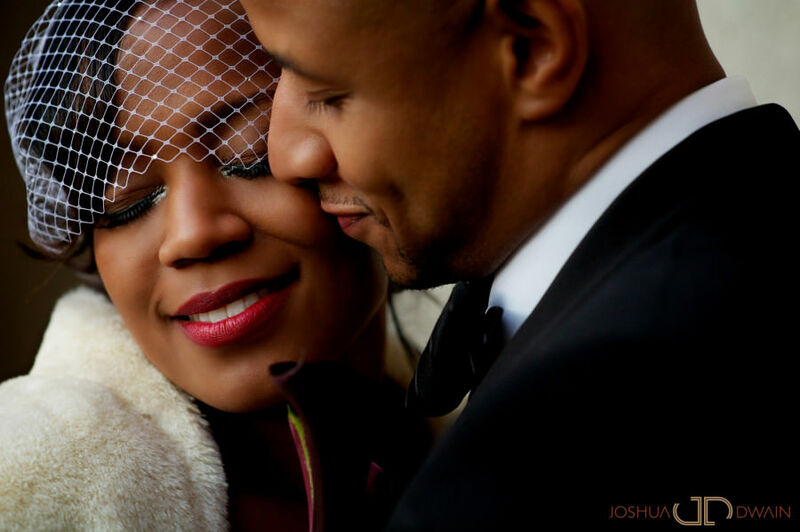 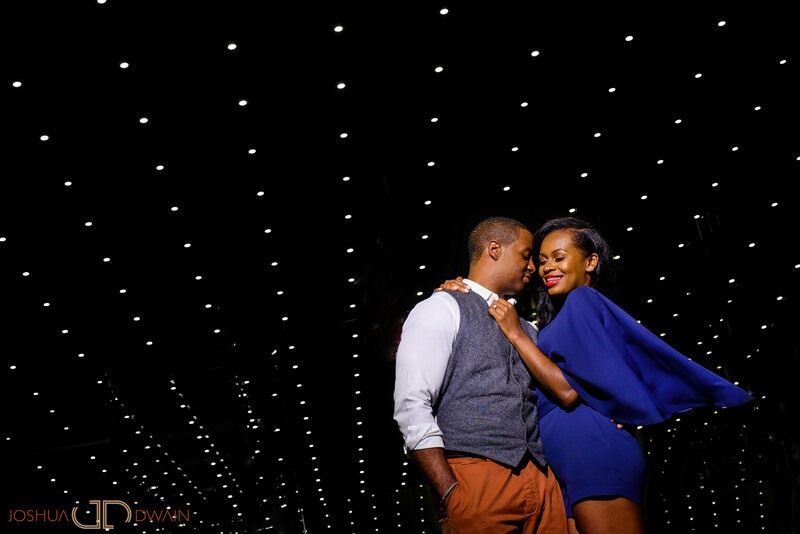 But what impressed us more was how compatible they were with each other, which made them a joy to photograph. 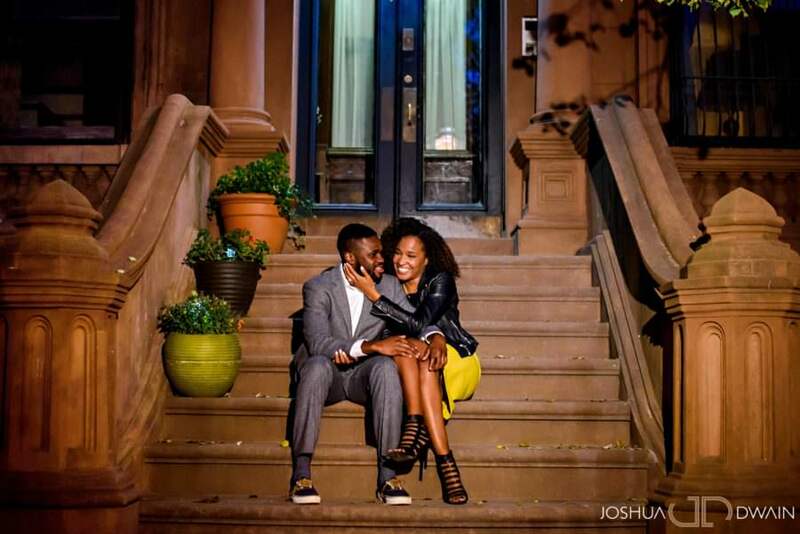 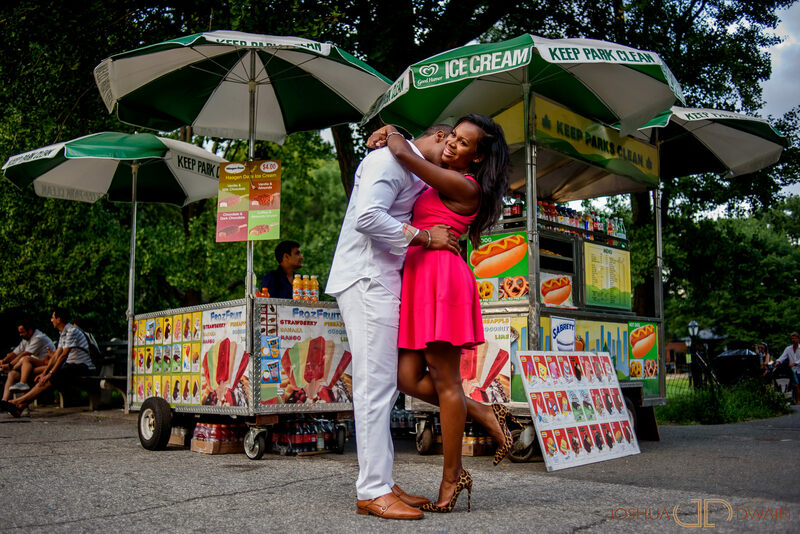 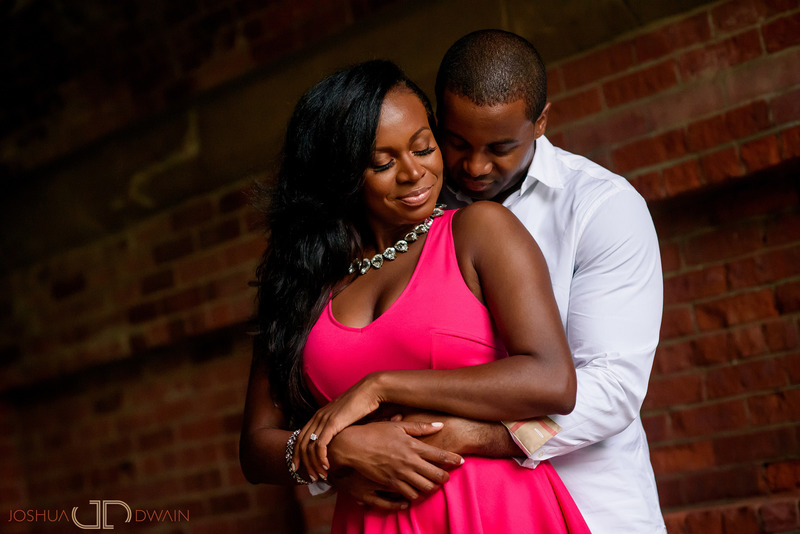 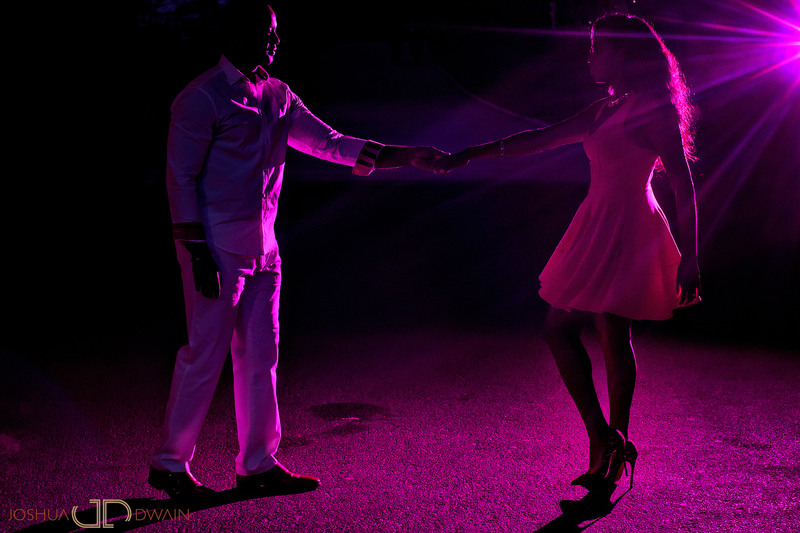 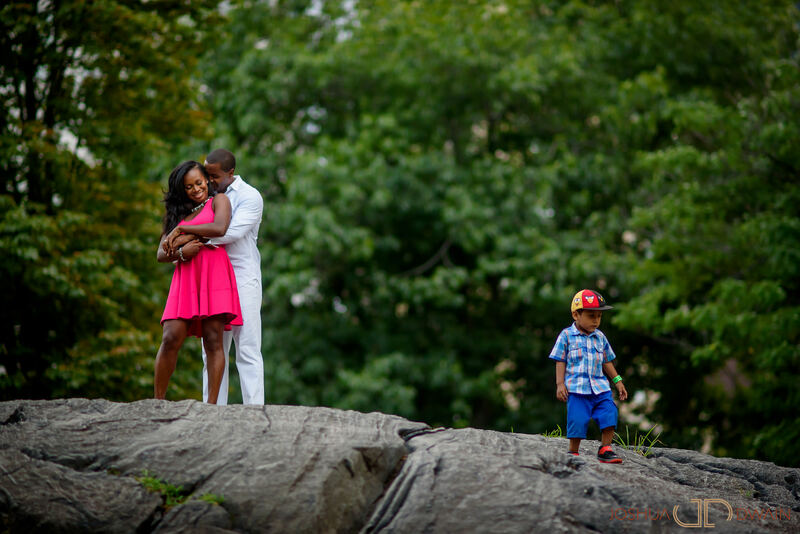 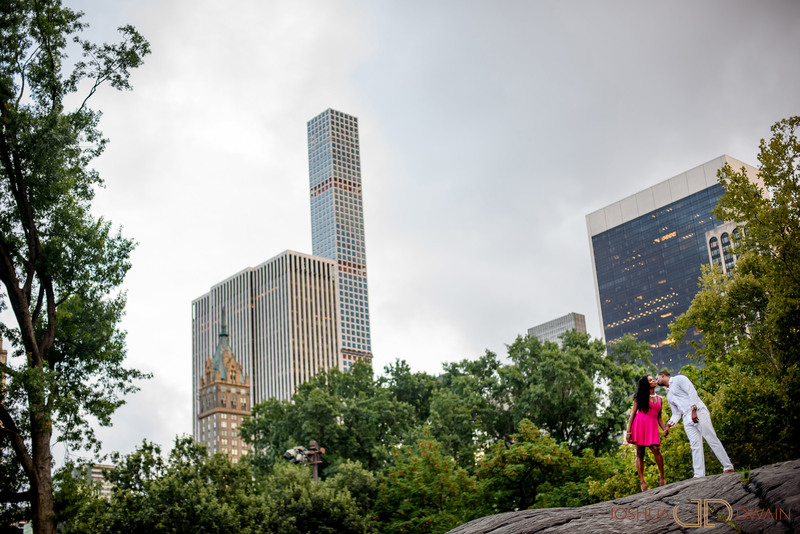 We met with Sandra & Otwan in Central Park and photographed them around the area. 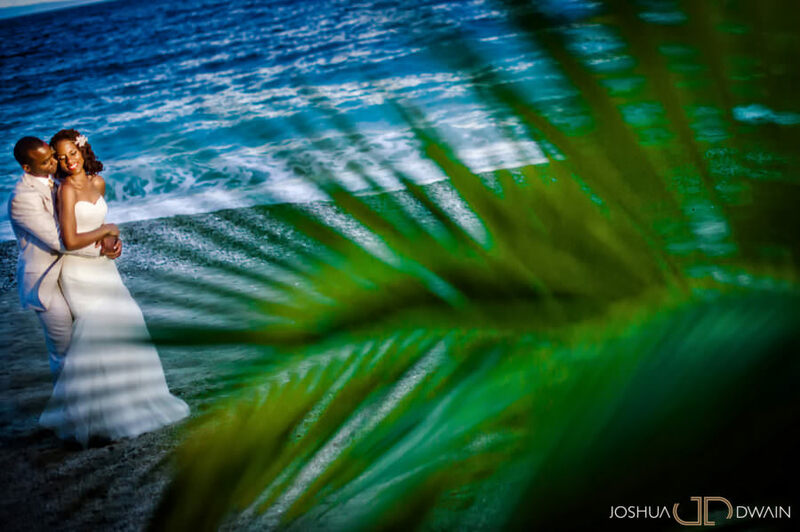 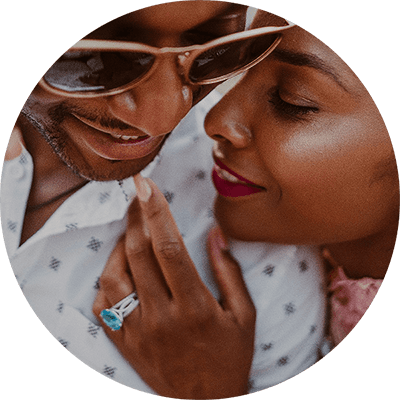 We’re looking forward to their wedding next Summer and we’ll be back again on our site boasting about how much of an awesome couple they are.